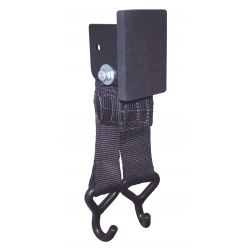 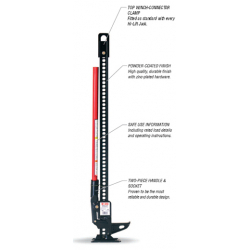 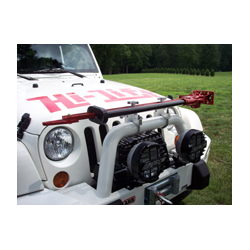 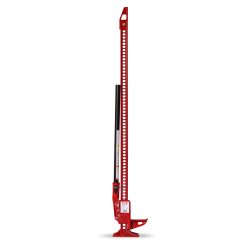 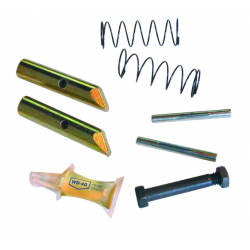 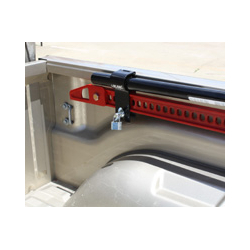 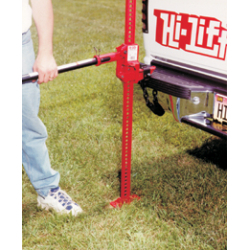 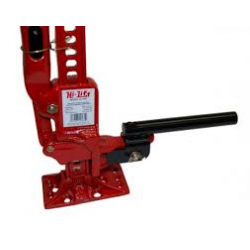 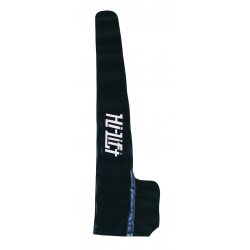 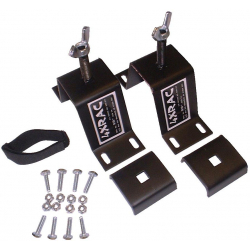 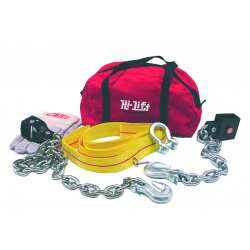 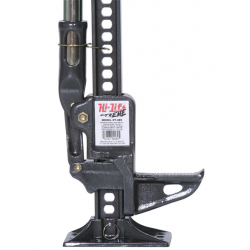 Keep your Hi-Lift Jack's lifting assembly protected from mud, dirt and road grime. 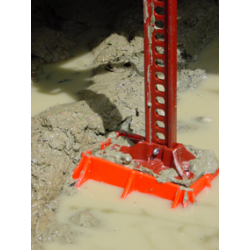 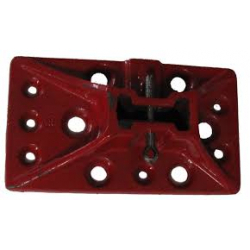 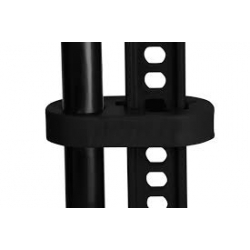 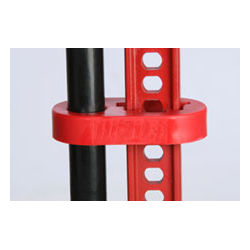 This product is designed to greatly reduce the amount of dirt and mud that can accumulate in the working mechanism of the jack. 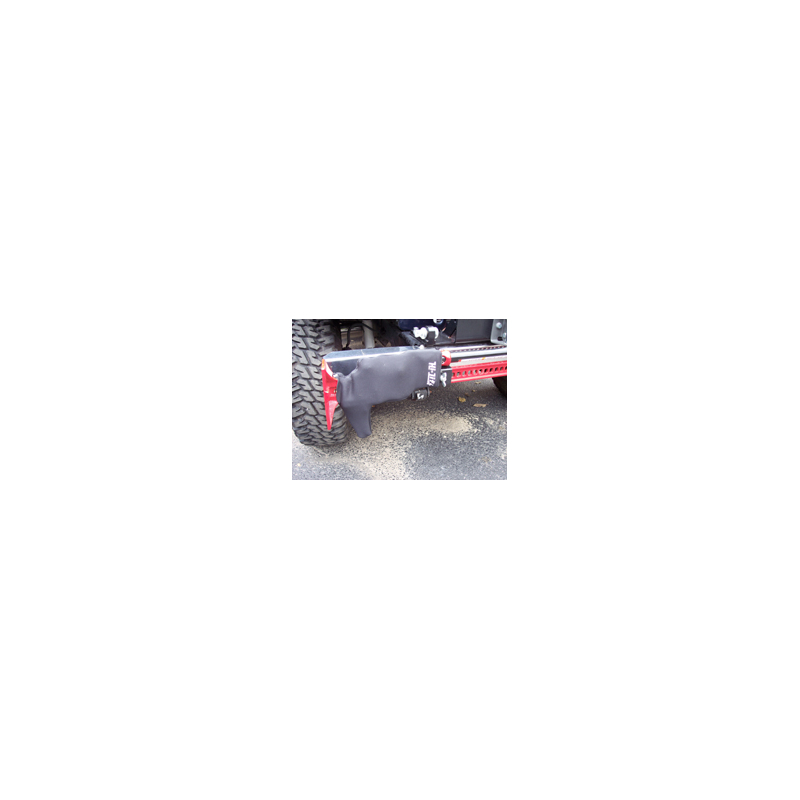 It WILL NOT eleminate ALL moisture or dirt.